Saudi Arabians witnessed another first in the history of the Kingdom when the inaugural World Boxing Super Series (WBSS) super-middleweight final opened in Jeddah on Friday. 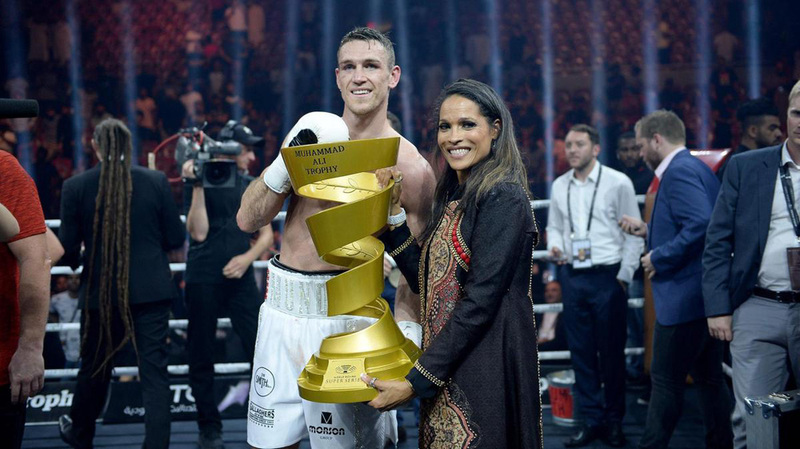 The energy-filled event, which saw middleweight newcomer Callum Smith emerge victorious after seven spectacular rounds against WBA world super-middleweight champion George Groves, was the first professional boxing match ever hosted by Saudi Arabia. The inaugural match drew thousands to Al-Jawhara Stadium at King Abdullah Sports City, in the 10,000-capacity Indoor Sports Hall. 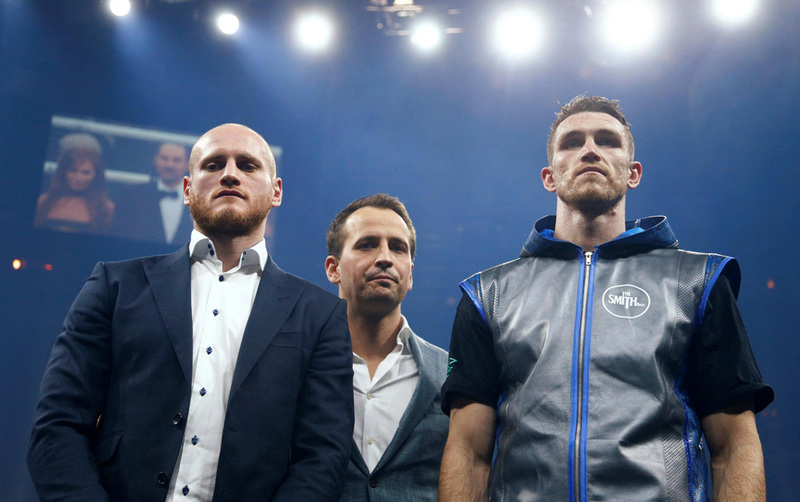 According to an official press release, the 28-year-old Smith felled the 30-year-old Groves with a stunning left hook followed by a body shot that brought Groves’s 16-month rein as champion to an end. 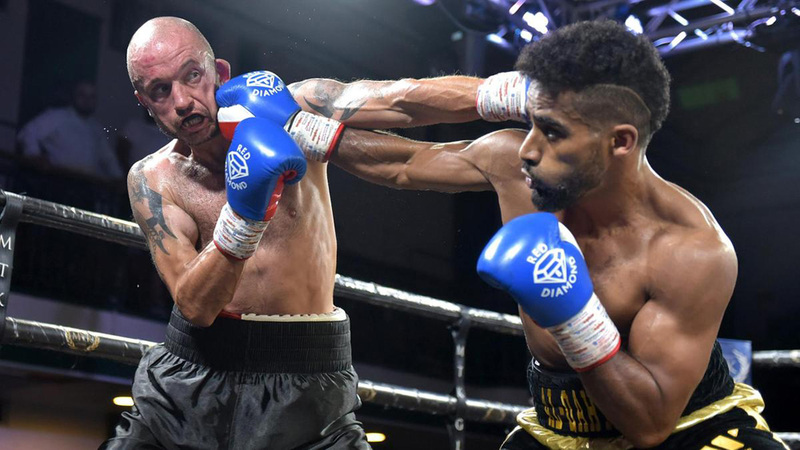 The event included victories for two Saudi Arabian boxers, and the super-middleweight title fight followed an undercard bout which featured Saudi fighter and local favorite Zuhayr Al-Qahtani, who improved his perfect five-fight record with a four-round decision victory over Mohamed Mahmoud. Rasheda Ali, daughter of late world-renowned boxing champion Muhammad Ali, presented Smith with a trophy named after her father. The boxer, who was joined by his three brothers in the ring – two of which, Paul and Stephen, are each former British boxing champions – was also awarded $10 million in prize money. Other big names in attendance at the landmark event included Evander Holyfield, the only four-time heavyweight world champion in history, and “Prince” Naseem Hamed, the hugely popular former Yemeni-British boxing great.